The prophet Zechariah received ten visions from God, all in one night. 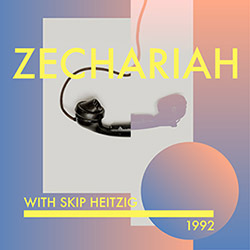 Skip Heitzig examines these visions of what God would do in their immediate future, and in the messianic kingdom. 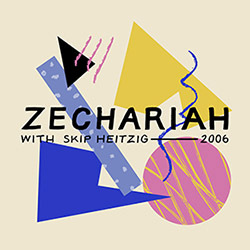 The book of Zechariah was written after the Israelites' exile in Babylon and contains some of the most compelling prophecies about the coming Messiah and His kingdom. In this study, Skip Heitzig expounds on the different themes the book contains: visions, history, prophecy, exhortation, and apocalyptic material. Please note: this series is missing chapters 12-14. No recording of these chapters are available.